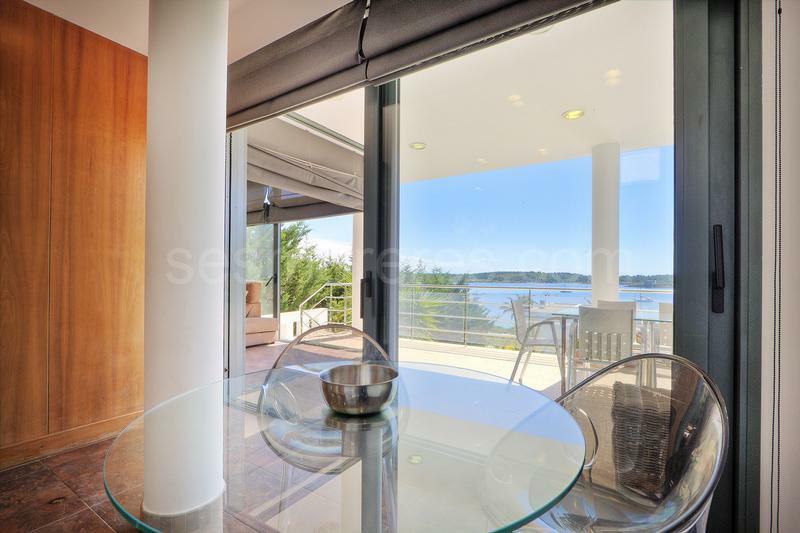 Magnificent villa with fabulous views over the bay of Fornells, located in the exclusive residential area of Ses Vinyes. 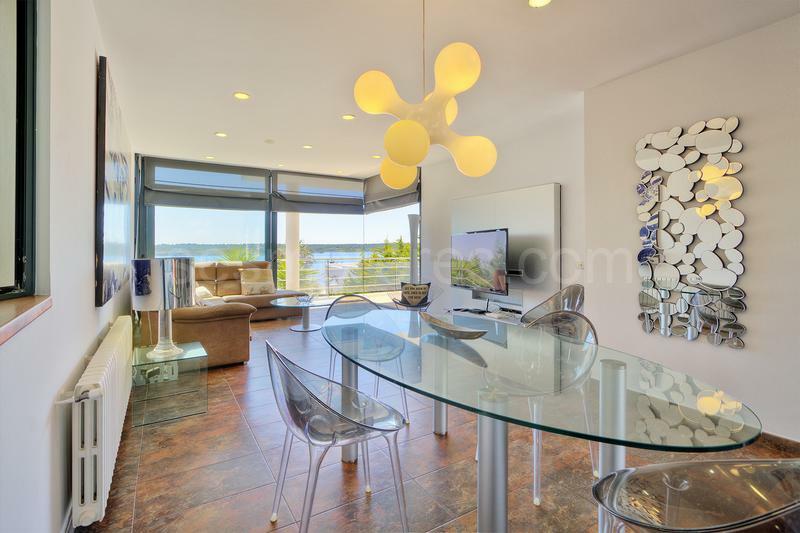 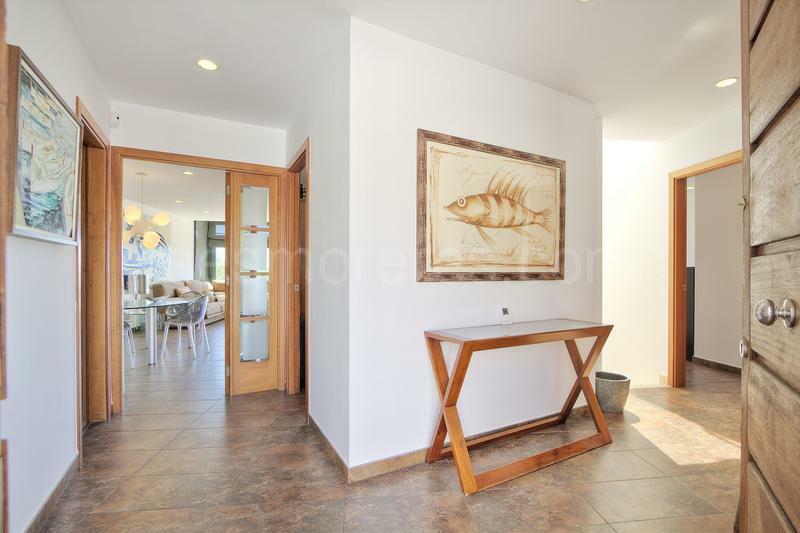 The house has a modern design with high quality finishes and enjoys a lot of privacy and tranquility. 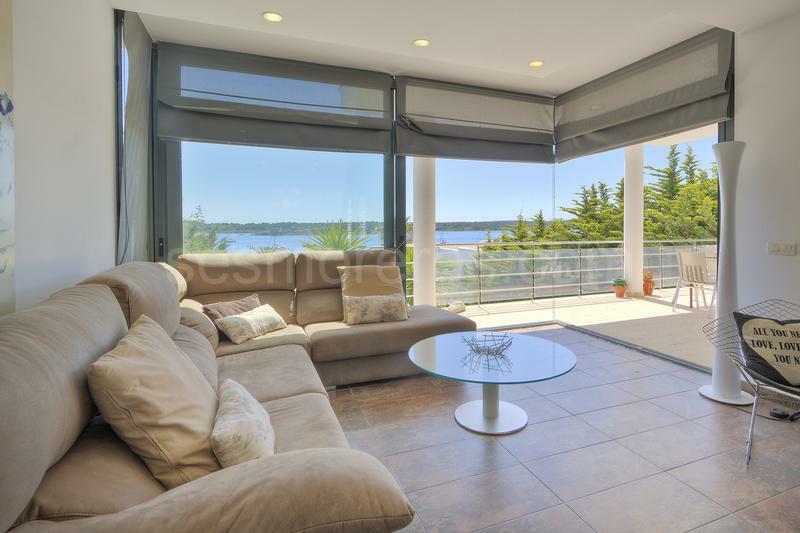 The hall distributes the different spaces and leads to the large living room - dining room with panoramic windows, opening onto a fabulous terrace with views. 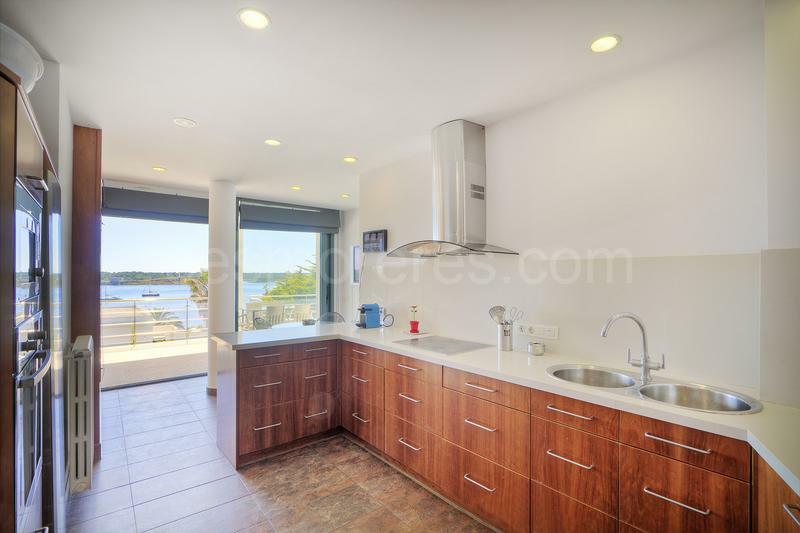 A modern and fully-equipped kitchen. 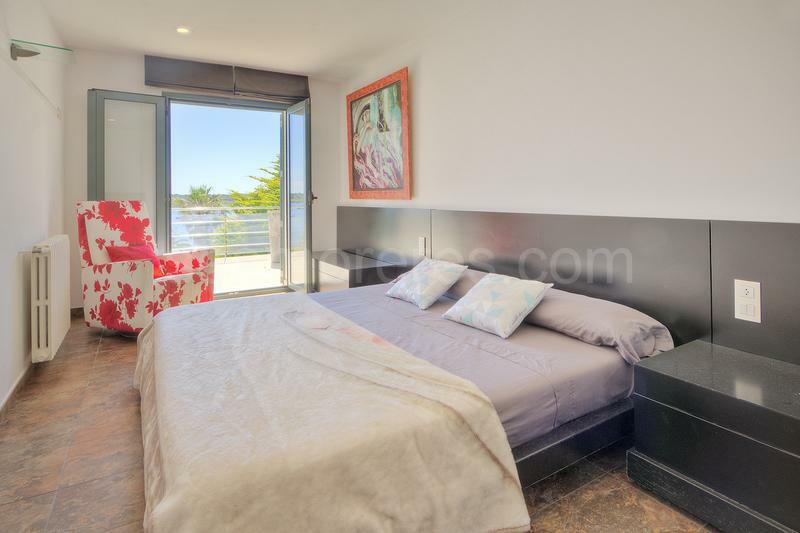 The large master en-suite bedroom with views is located on the same floor. 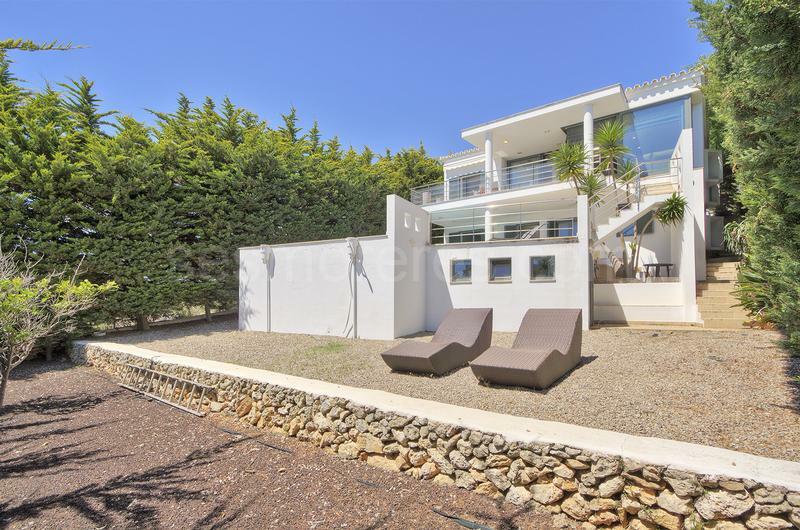 A beautiful staircase leads to a lower level, with 3 large bedrooms (1 en-suite) with views, highlighted by its direct access to the terrace and pool. 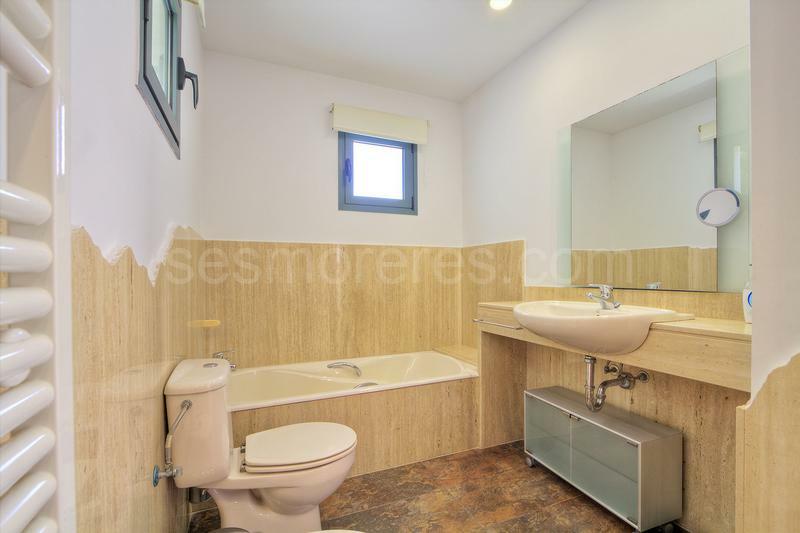 A large dressing room, a bathroom and a spacious utility room complete this floor. 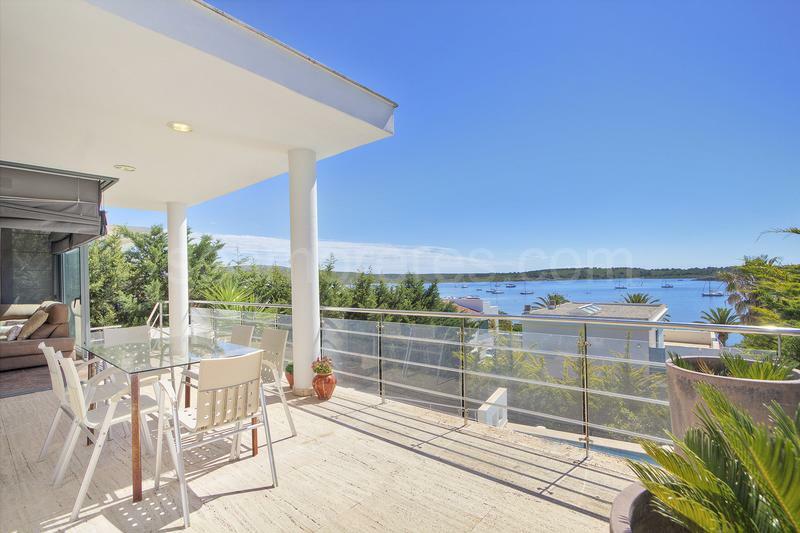 The house offers splendid outdoor areas for dining, sunbathing and enjoying the pool and the views towards the sea. 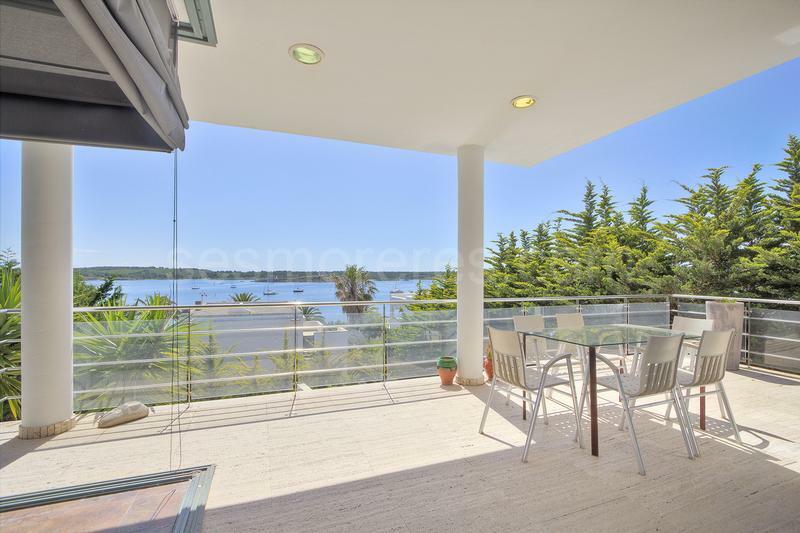 The location of this villa is unique, just a few minutes walk from the traditional fishing village of Fornells and the watersports area of Ses Salines.